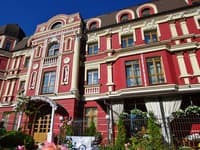 Hostel "Roots Kiev Hostel" is located in the historical part of the city, 900 meters from the metro of Leo Tolstoy. 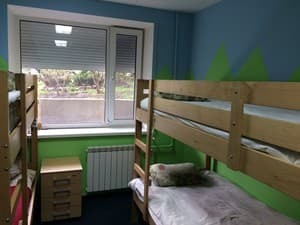 The hostel is represented by rooms of the private category and common rooms, which are furnished with simple furniture and decorated in an individual style. 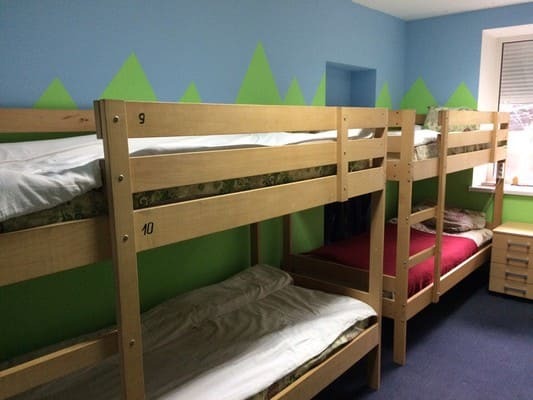 The total capacity of the hostel is 18 people. The rooms are equipped with individual compartments for valuables, bedding sets are issued on arrival. 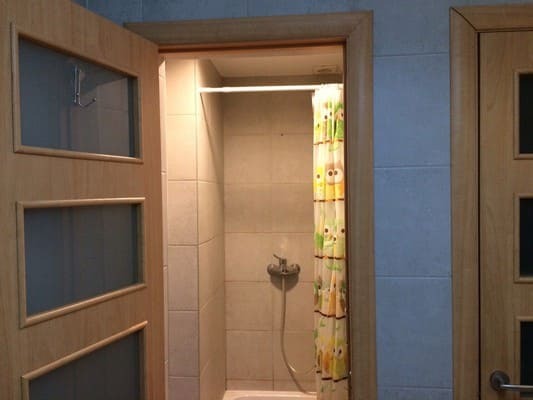 Shared bathroom allows you to take shower and bath, bed linen and towels are provided free of charge. It offers free Wi-Fi, available at an additional charge tea and coffee. 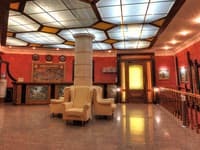 If desired, residents can visit the art room and have a great time. A spacious shared kitchen is ideal for preparing home-cooked meals. On the territory of the hostel there is a large hall with puffins. 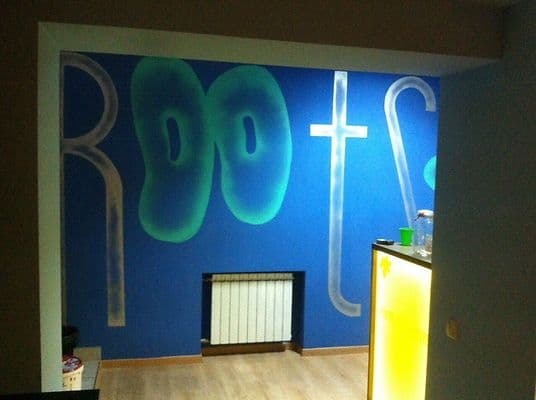 Various cafes, restaurants and bars are a 5-minute walk from the hostel "Roots Kiev", which serves European and traditional Ukrainian cuisine. The distance to the railway station is 3.1 km, to the airport "Boryspil" - 34.4 km, to the airport "Zhulyany" - 8.3 km. Bus station 4.9 km. Description of the room: Total 8 bedded room. Description of the room: 8-bedded room number 2. 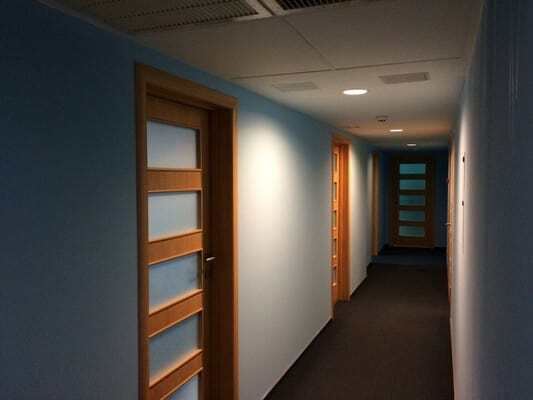 Description of the room: Private room for 2 people. Приветливый персонал. Большая колонка для музыки. Много розеток. Шахматная доска. 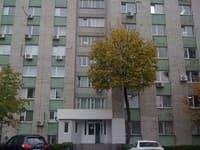 Їздили з подругою на 2 дні. Взяли двохмісний номер. Все сподобалося: хостел невеликий, чистий, попросили 2 одіяла- дали без питань; в кухні є мікрохвильова, кулер, посуд; туалет і душ чисті; є праска. Очень удобное расположение. В центре Киева. Чисто. Приветливый персонал. Кухней не пользовались, не было необходимости, но есть где подогреть себе чай. By agreement is possible to provide additional beds. There is a possibility of self-cooking in a common kitchen, which is equipped with everything you need. There are various cafes and restaurants within a 3-minute walk. 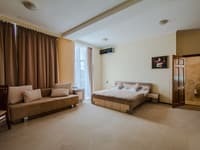 Roots Kiev Hostel is located in the historic part of the city, 900 meters from the metro of Leo Tolstoy. From the metro station "Lva Tolstogo" to the hostel walk 900 meters.